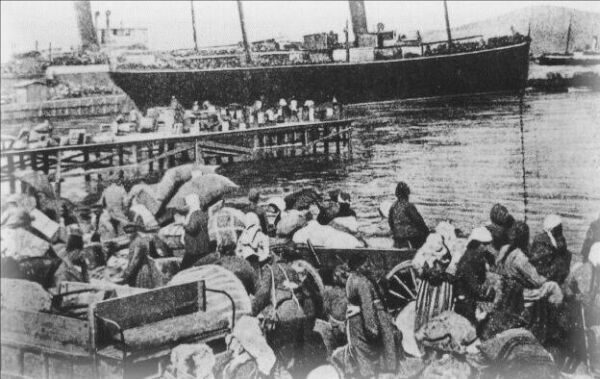 On Monday night the Montreal city council announced that they adopted a declaration to acknowledge the Greek Genocide which occurred during and after WWI from 1914-1923 against the Pontic Greeks by the Ottoman Empire. There were several members of Montreal’s Greek community in council during the announcement. The Pontic Greeks endured forced repatriation to Greece when the Ottoman empire violently drove them from their homeland in Anatolia, resulting in hundreds of thousands of Greeks being murdered.